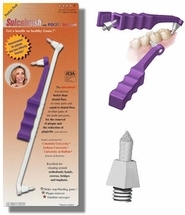 These items, like the popular Pick-a-Dent, help dislodge food particles before you brush. 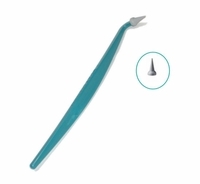 Check out our variety of spiral interproximal brushes, including an ultra-slim model! 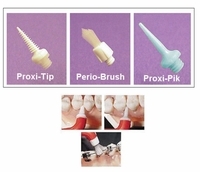 Sometimes you need a rubber tip gum massager, a dental pick like Pick-a-Dent, or small spiral interproximal brush. 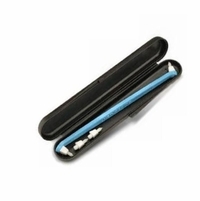 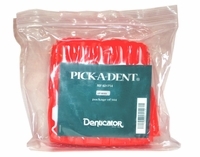 We carry several types, all high-quality, including Proxi-Tip, SulcaBrush, and several models made by Denticator, such as Tip-a-Dent. 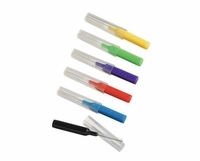 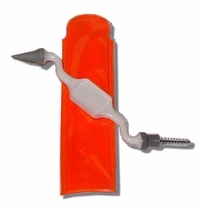 We even have the replacement tips for these items. 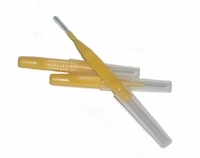 Inter-dental brushes (also called Proxa-brushes or Proxi-brushes) are good for a number of tasks. 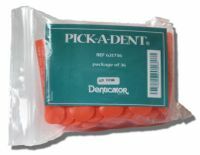 People with periodontal disease use these products to improve their gum health. 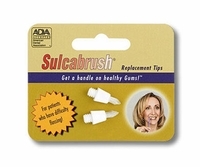 But they can also be used for cleaning between teeth and around the gumline to help keep your teeth and gums healthier.